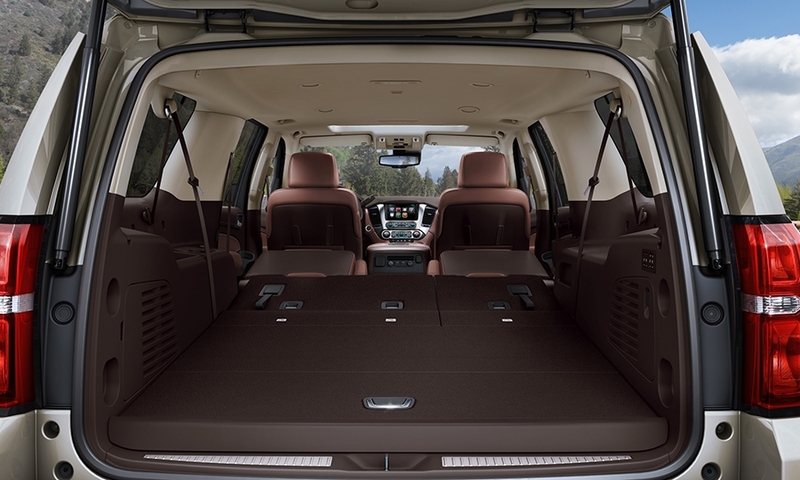 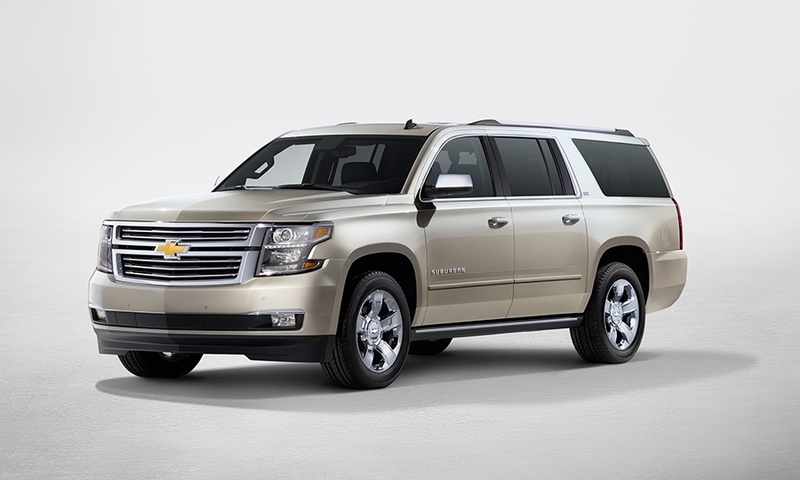 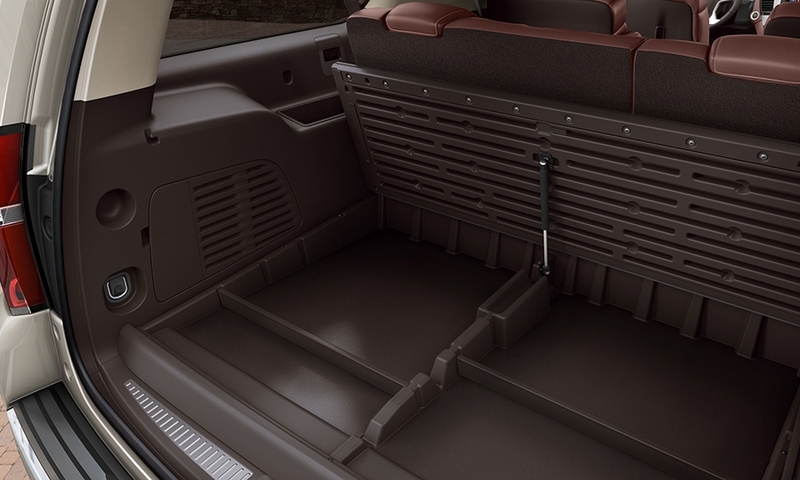 Photos of the 2015 Chevrolet Suburban and Tahoe. 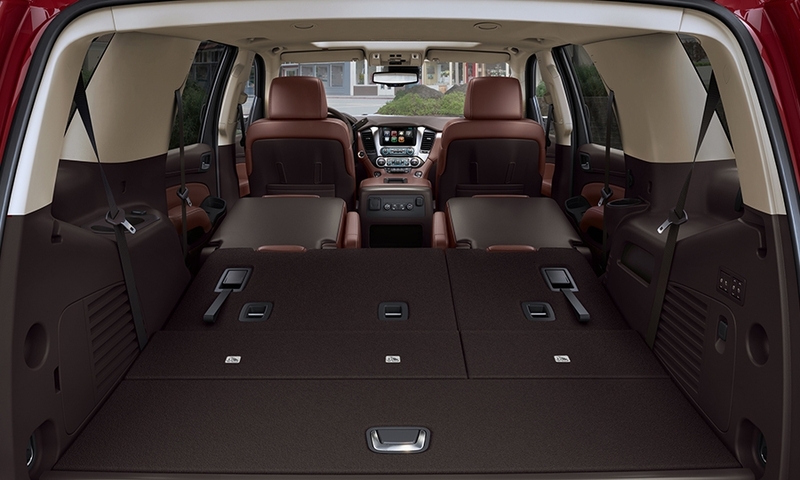 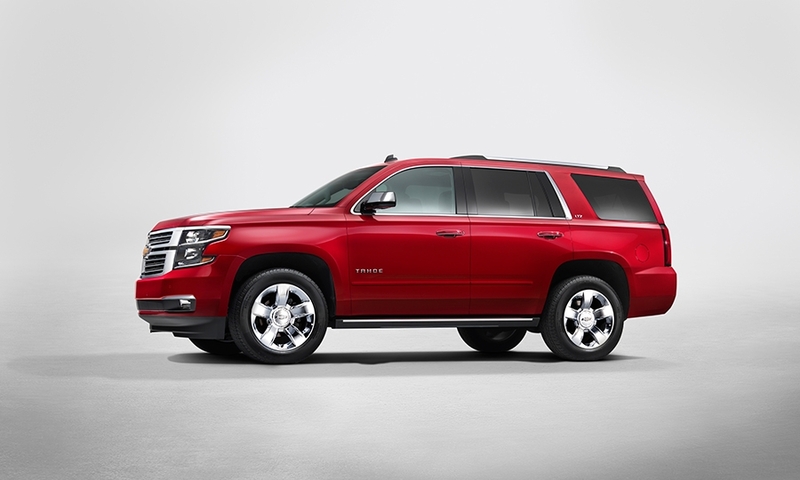 The base sticker price on the 2015 Suburban will be $48,295, or $1,000 higher than the outgoing model. 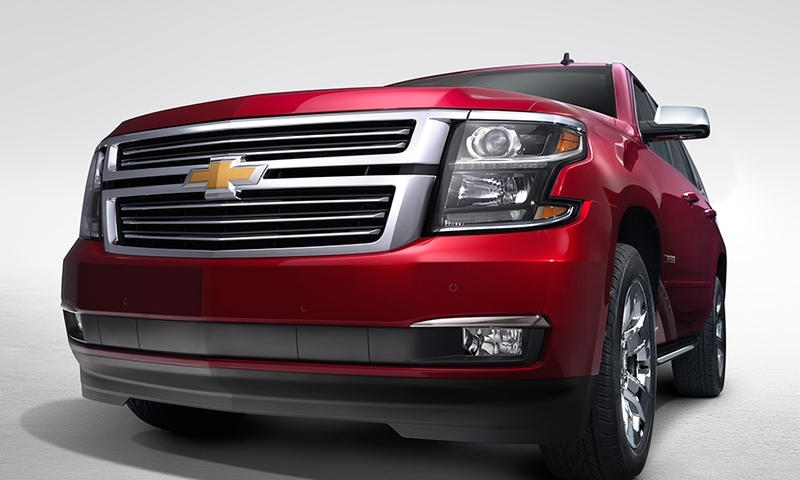 The price of a 4wd LT model jumps $3,440, to $56,995. 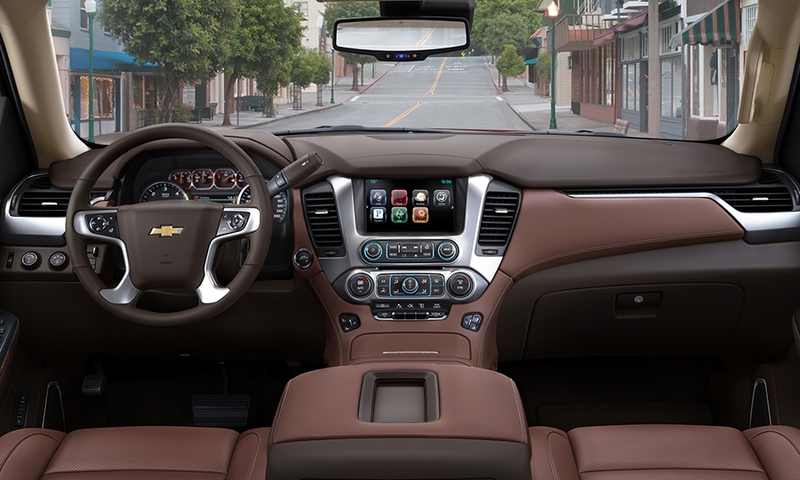 The top-line LTZ model with 4wd is $65,595 before options, or $3,300 more than the '14. 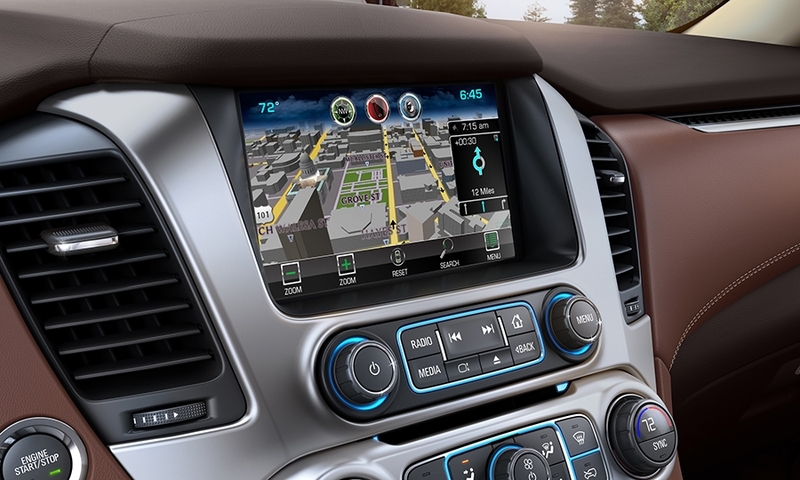 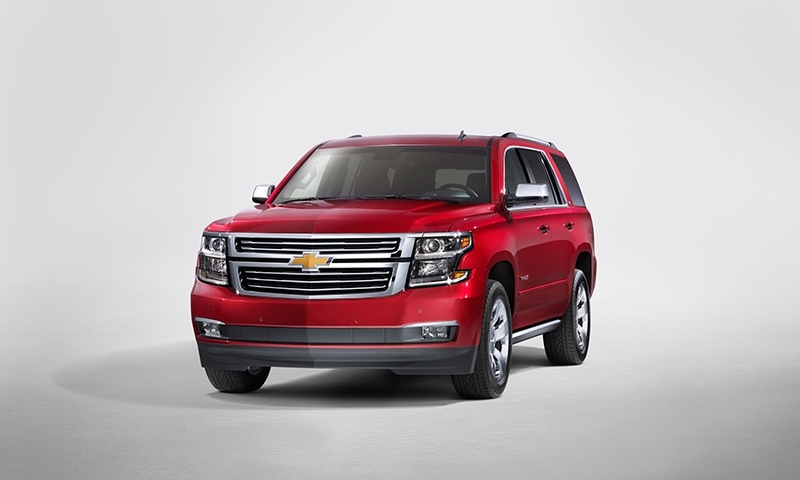 The 2015 Chevrolet Tahoe is the latest version of GM's top-selling large SUV.